Few things are as professionally inspiring as watching a new generation of leaders step forward and take the reins. In just a few short days, we’ll be inspired again. It’s an incredibly powerful moment and a point of pride for the CPAs and their families alike. It’s also a perfect illustration of the commitment, the foresight, and the spirit of a CPA. If you’ve never experienced this event before, I hope you’ll consider joining us this year. It’s not every day that we get the chance to witness our profession’s evolution. 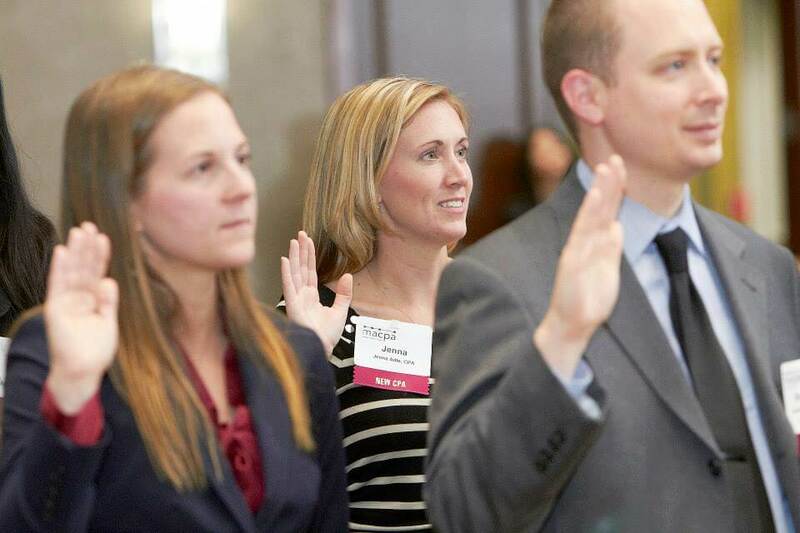 Learn more about the Newly-Licensed CPA Swearing-In Ceremony and register here.